The gorgeous Swivel Basin Mixer will add functionality to any wash basin. Featuring the perfect blend of practicality and good looks, this mixer tap will make any bathroom look much more attractive. Compact, durable and easy to operate, the Swivel Basin Mixer is certainly an excellent choice. The ceramic disc cartridge on this mixer tap makes it incredibly easy to control water flow and temperature using one hand. The handle of the spout features an ergonomic design and is incredibly easy to grip. 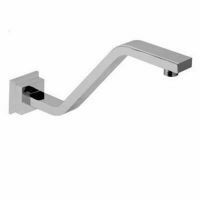 The Swivel Basin Mixer sports an elegant chrome finish and is made of solid brass construction. This is a highly durable unit that has been designed to last a lifetime. The Swivel Basin Mixer features a water flow rate of 5.5L per minute and is rated as WELS 5 stars. 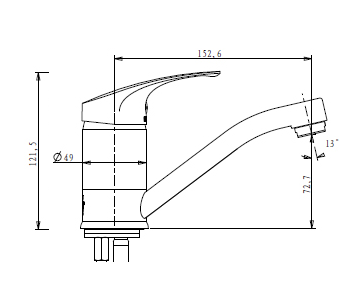 Moreover, the Swivel Basin Mixer is designed to offer easy installation. 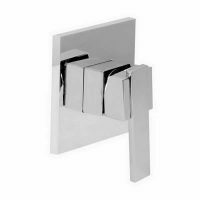 You will definitely not go wrong by choosing this mixer tap for your bathroom. The Swivel Basin Mixer is currently featured on Ross’s Discount Home Centre at an amazing bargain. 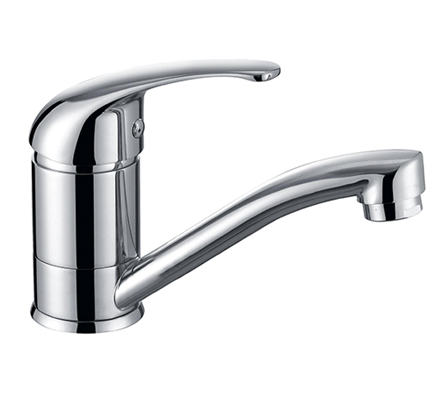 We offer free shipping across Perth Metro and a 14-day money back guarantee on this mixer tap. So visit our online store and make your purchase today!